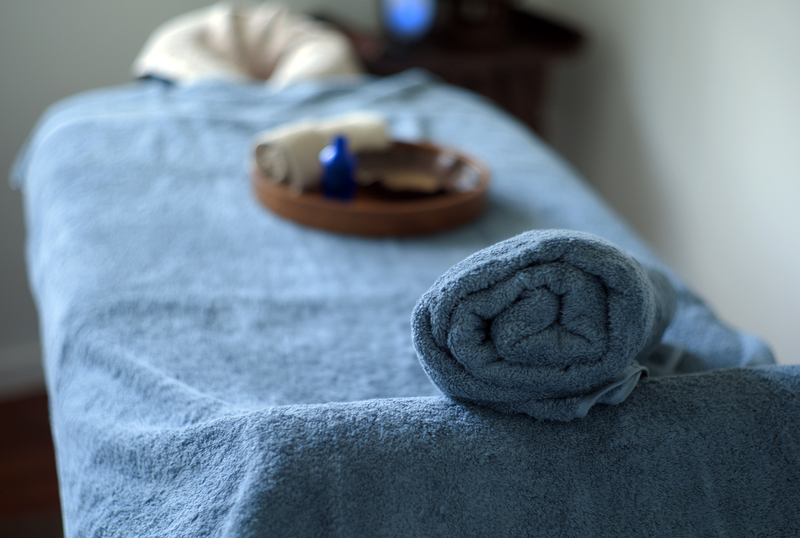 Come to our relaxing salon in Palm Beach on the Gold Coast, Australia, for all your healing and therapeutic needs. Alternatively, we can also bring our services to you for on-site therapy at your location. Please note that prices are subject to change at any time. To make your reservation for one of our services please contact us. ∞ Our time is valuable and if you fail to show for an appointment, or cancel at the last minute, we lose the ability to fill your appointment time with another client. Therefore, cancellations within 24 hours of your appointment will incur a 100% cancellation fee. ∞ If you need to change or cancel your appointment, please advise us at least 24 hour prior to your appointment.